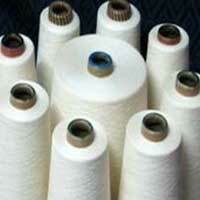 Gopinath Spinning Private Limited presents a wide range of Textile Yarns for knitting and weaving purposes. 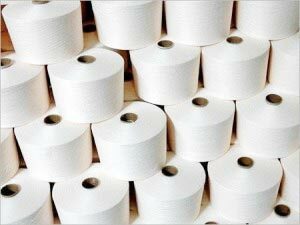 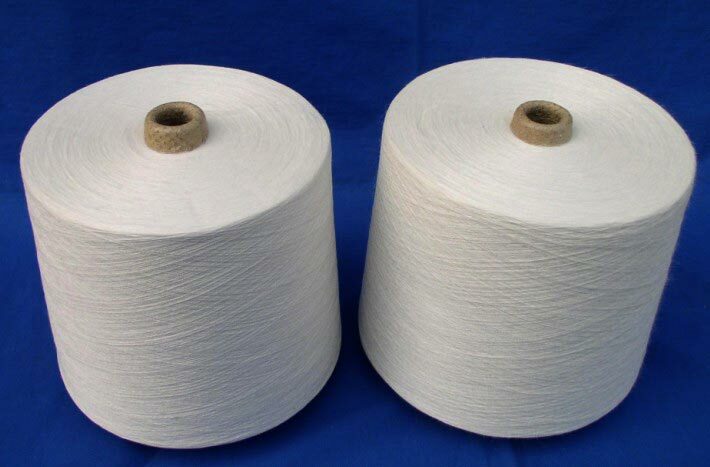 We offer Textile Yarns such as Cotton Yarns, Blended Yarns, Cotton Ring Spun Yarn, Polyester Yarn, Viscose Yarn and Carded Yarn. 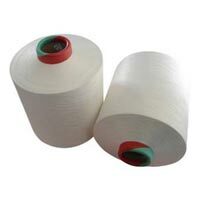 The yarns are made using fine Cotton and Polyester Fiber imported from international companies. 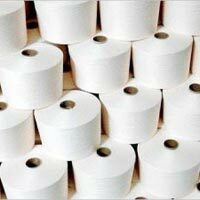 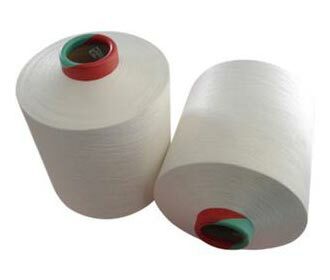 Made using latest spinning machinery, the yarns have high strength and endurance against damage along with excellent finish that retains its quality for a long time. 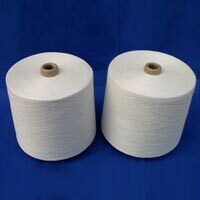 Buyers can avail the 100% cotton combed & blended autoconed in Ne 24s to Ne 80s variants.